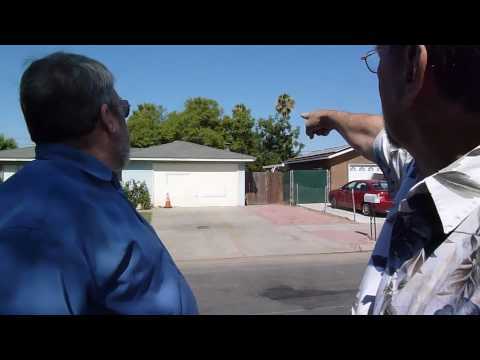 Part 1 of a 4 part series on GreenEarthEquities’ solar installation on our rental property located at 3405 N. Miami Fresno, CA 93727. With an already amazingly tight shell seal and insulation package, as well as our trademark Mini-Split HVAC, this 3 Watt Solar System brought the energy usage to near zero! This entry was posted on Sunday, July 31st, 2011 at 4:56 pm and is filed under Buyers Videos, Investors, Investors Videos, RENOVATORS, Renovators Videos, SOLAR. You can follow any responses to this entry through the RSS 2.0 feed. Both comments and pings are currently closed.